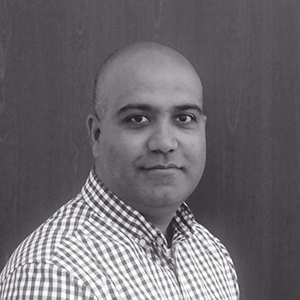 Tahir Khan is Chief Technology Officer at JUST Capital. He is responsible for the data architecture, software development, and product engineering. Previous to JUST Capital, Tahir Khan created Business Intelligence and Data Science discipline at The New York Times.